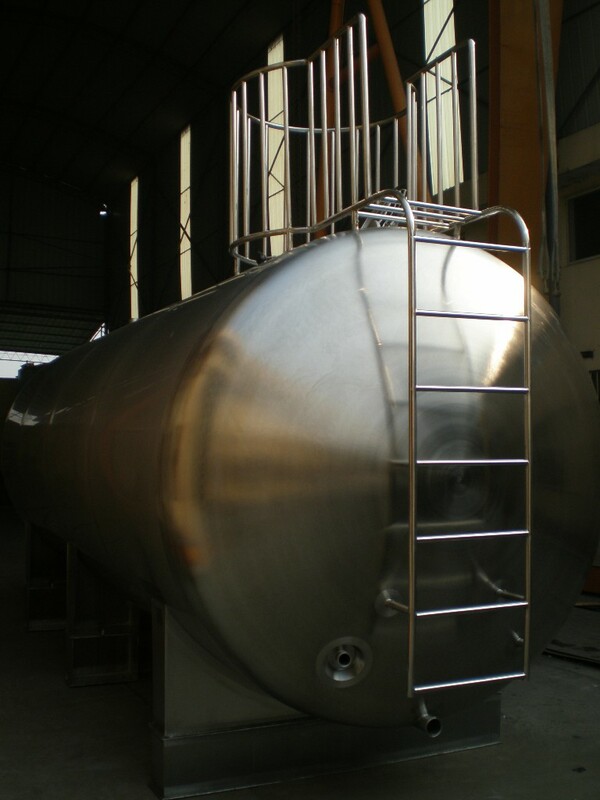 Faubion Tank’s storage tanks are equipped to hold a variety of liquids and granules. 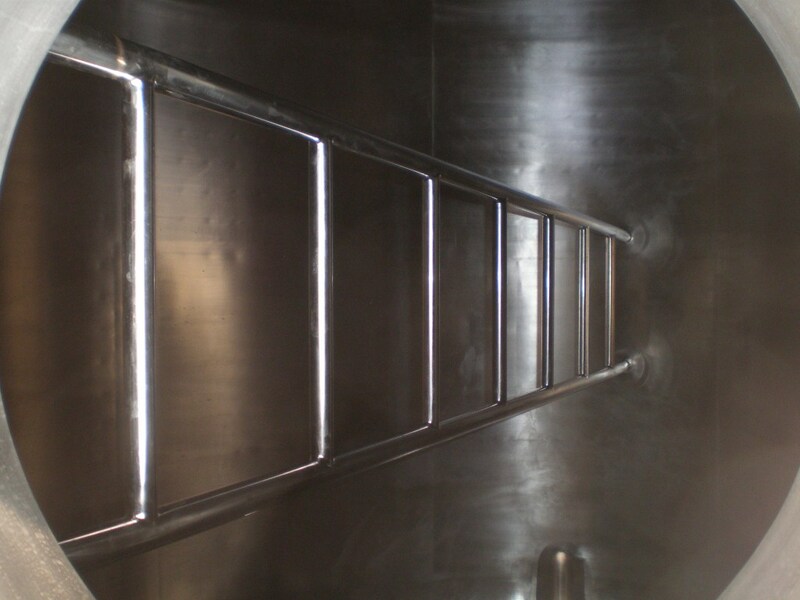 The tanks can be manufactured to meet the requirements of U.L., AWWA, API, as well as food grade standards. 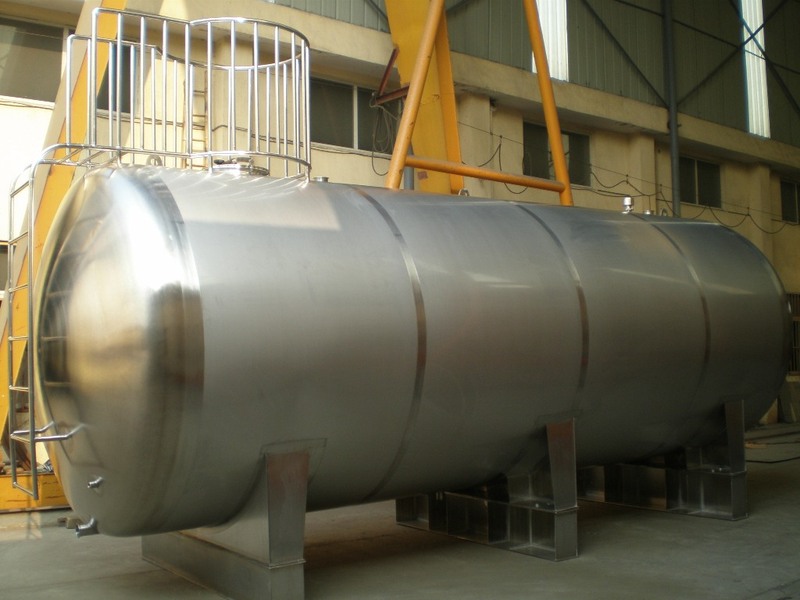 These tanks are designed to hold diesel fuel, gasoline, water (potable and non potable), oil, waste oil, food grade oil, food processing ingredients, among others. 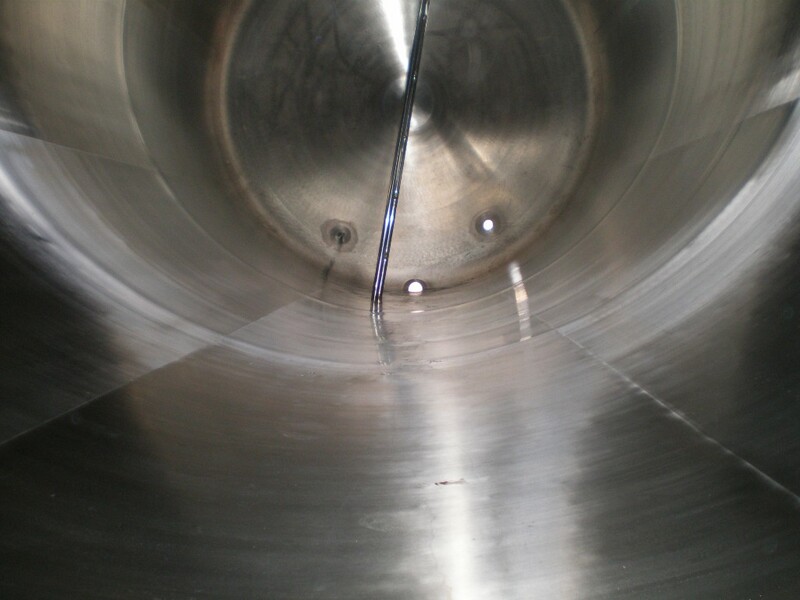 Faubion Tank has been an industry leader in the fabrication of Oil, Gas, Water, Diesel Fuel, Chemical, Food Grade, Natural Gas and many others since the founding of the R. L. Faubion Co. in 1922. 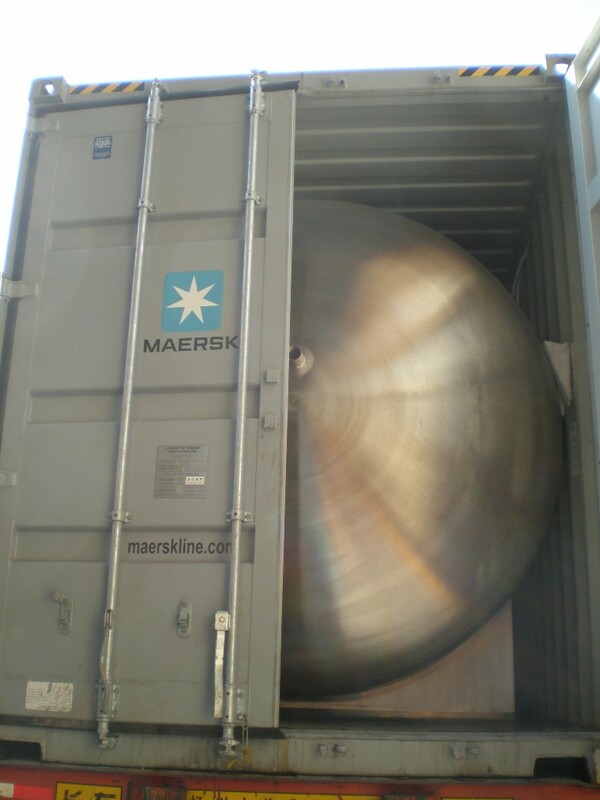 Faubion Tank sells a variety of tanks in mild steel, stainless steel, polyethylene, plastic, fiberglass, and aluminum. 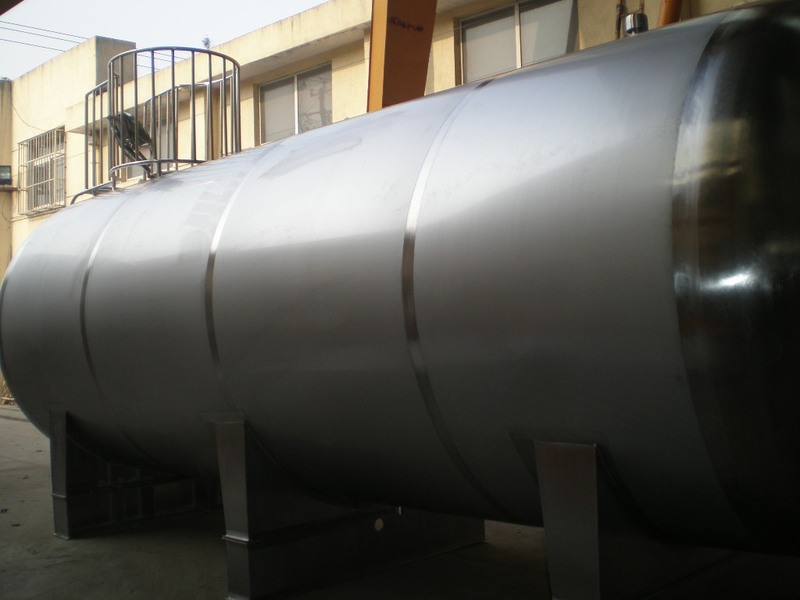 We also specialize in ASME code pressure vessels along with complete lines of stainless steel options. 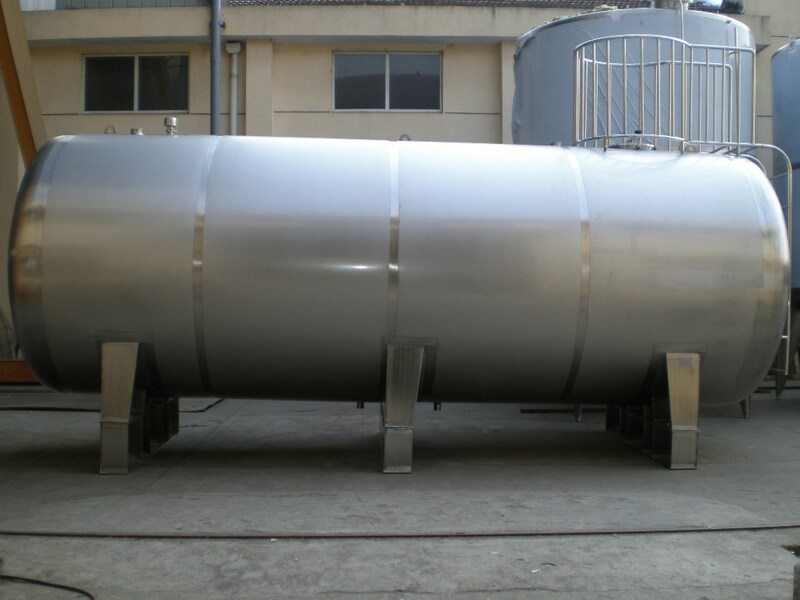 Faubion Tank | Manufacturer of steel storage tanks, ASME pressure vessels, oil, diesel fuel, and water tanks © 2018. All Rights Reserved.